We had Piper's IQ tested in order to choose which preschool waiting list to put her on. Just kidding. 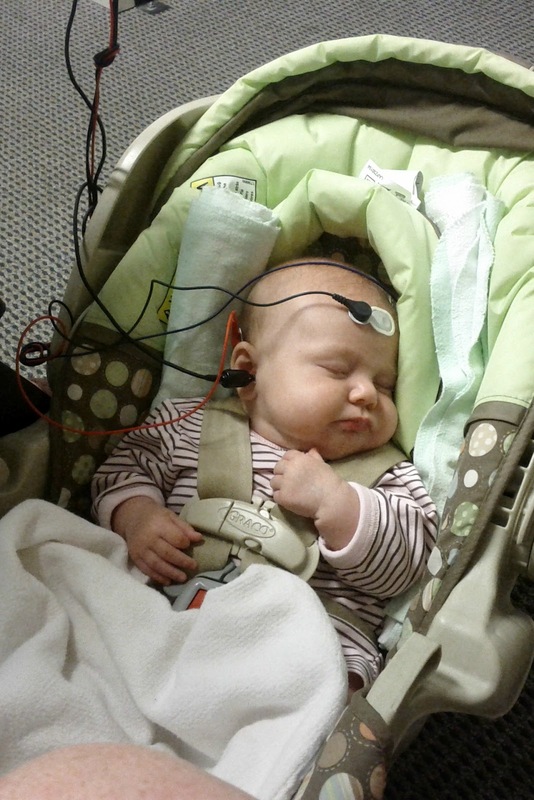 She didn't get the infant hearing screen when she was born so I had to take her to the audiologist to get it done. Wasn't the easiest, but we got it done. Her hearing is just fine.